We would love to help you with the full planning of your landscaping project. We can give you expert advice and come up with cost effective solutions to give you the perfect garden at an affordable price. 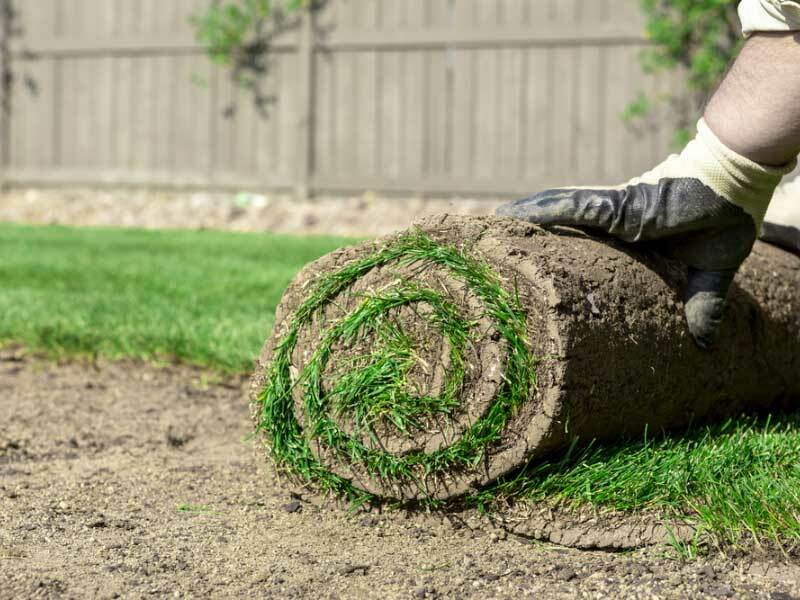 If you find that your garden is uneven and hard to maintain, is full or shrubs and bushes that you no longer wish to have or you just want a complete makeover giving you more of a patio area and less grass, then this is something our experienced landscapers can do. Secure your home by having a brick wall built around the front and back of your property. This will give you the privacy and security you and your family need. You can choose what size brick wall you would like depending on your full requirements. Pro Pavers can supply and build a brick wall within a few days. We have a wide range of bricks for you to choose from and array of different designs. You brick wall can really enhance your property while protecting it. If you fancy a different option, then how about having fence panels installed around your garden instead. Read more about our fence panel services. Another service we provide is Turfing. We all know a garden is not a garden without some kind of lawn. So if your grass is full of weeds, patchy or no longer looks great then we can remove all of this and replace it with some new turf that will grow into lush green grass. It will change the complete look of your garden and by adding some new flower beds or maybe a water feature, your garden will really stand out. You can choose from a wide range of different type turfs depending on your budget. No matter how big or small your garden is, we can accommodate you. Pro Pavers have been transforming gardens all around Kent, Suffolk and Norfolk for many years and would love to create a lovely garden for you. Please contact us if you would like your garden landscaped or if there is another service that you would like to know more about. We are awaiting your call.